My Purrfect Gift Box is my favourite cat subscription box out there and after not receiving it for a month I was so excited to see what I had been missing out on for the November box. 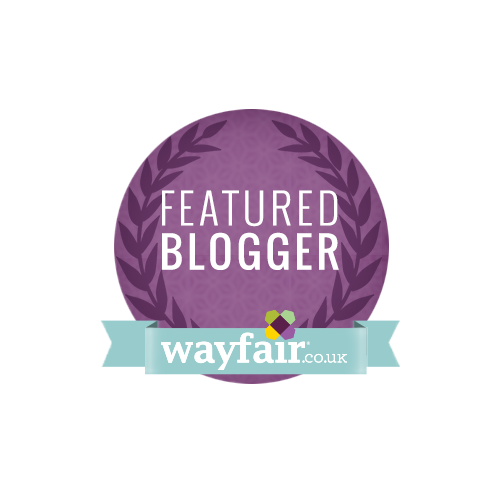 This month’s theme was all about relaxing, just what I needed during the stresses of the festive season. When you buy this box a portion of the subscription costs goes to support UK cat charities, rescue centres and animal shelters. So while you are giving to yourself, know you are giving to the cats that need us across the UK. One way to really relax and de-stress is to use a colouring book. 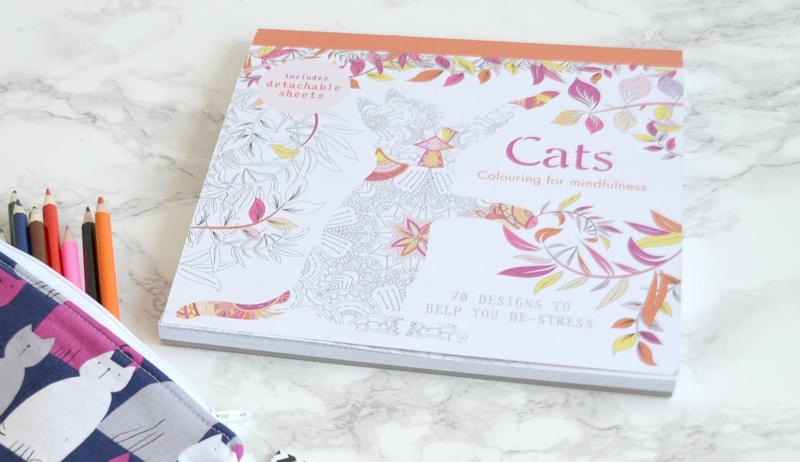 This one contains 70 detachable pages filled with plenty of cat designs and patterns. I made a start one one of the pages recently and it’s amazing how your mind completely switches off and all of your worries are forgotten whilst colouring in. it really is the ultimate way to relax if you have a bit of spare time and I find it calms me down more so than if I was to switch on the TV or the IPad. This product retails at £7.99, worth every penny. To go with the colouring book we received this super cute handmade pencil case packed with coloured pencils. 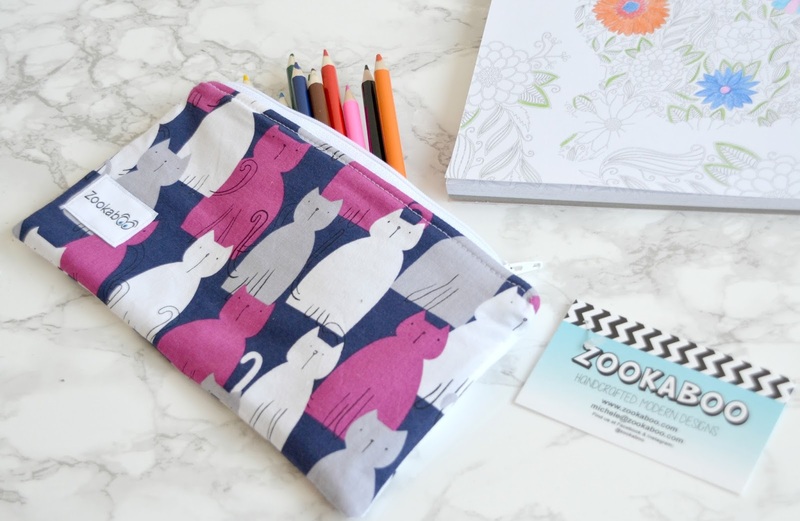 Etsy seller Zookaboo retails similar cases for £15.00. the case can also be used for make-up or to store other bits and bobs in your handbag. The cat pattern is absolutely stunning! One of the cat gifts this month was this huge Kong Kickeroo and three bamboo balls. 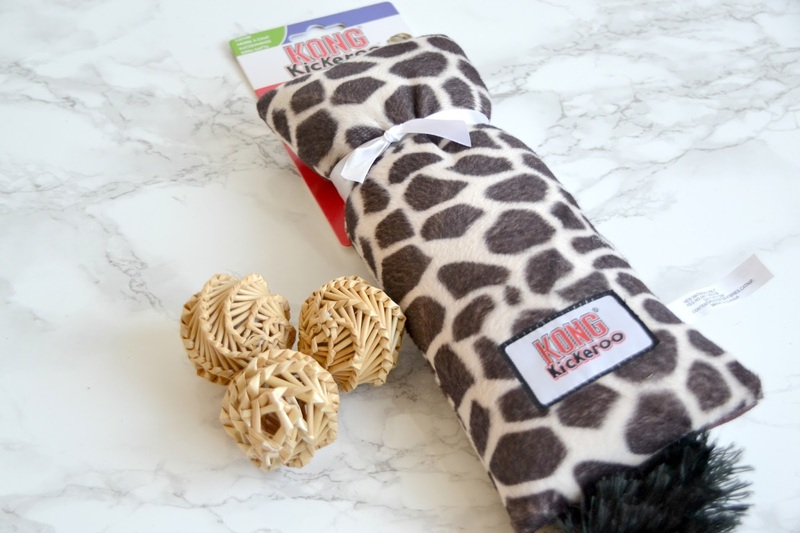 This aims to help cats vent their frustrations, which definitely distracted Biscuit from ruining the Christmas tree so I was very grateful for this item! It intends to promote exercise in the cat which is something Biscuit needs help with. He seemed to take a liking to this toy straight away so is definitely a winner in my eyes! 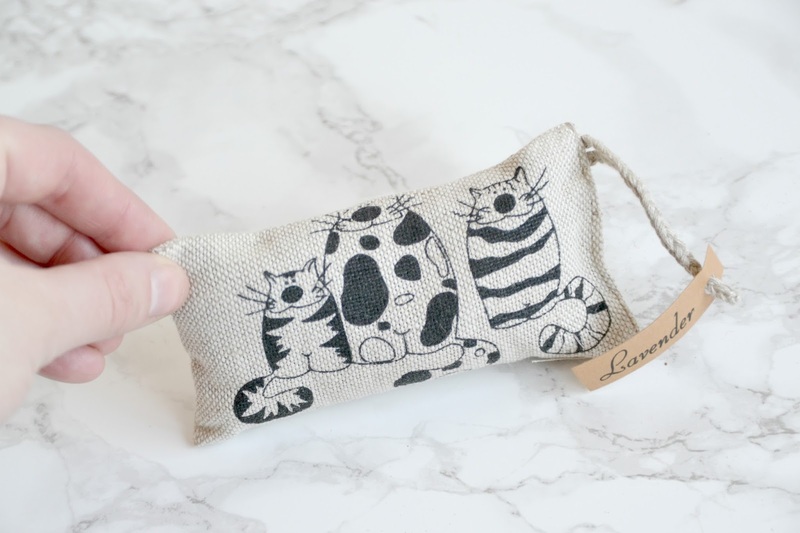 We received this Lavender Pillow with cat design, filled with dried French lavender. This smells lovely and I have popped it in the top drawer of my bedside table so when I put away my items and go to bed, I can smell it which instantly relaxes me. Available from Etsy retailing at £5.50. 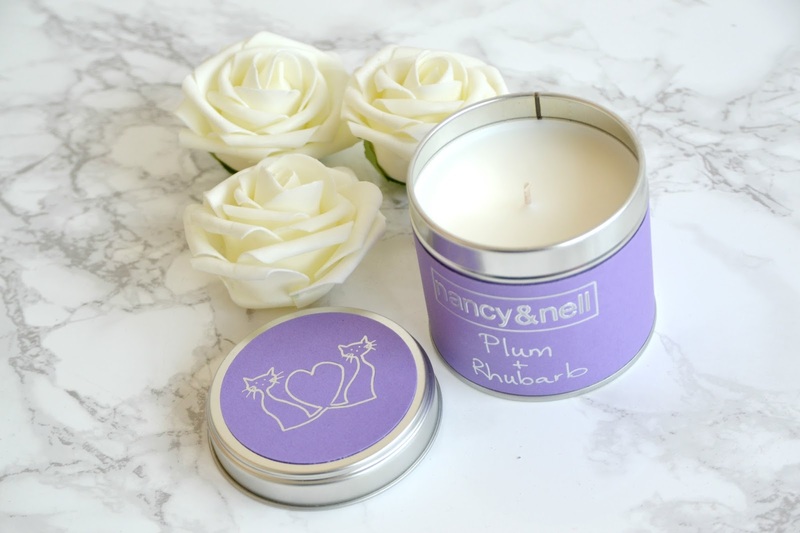 One of my favourite items in this month’s box is the Nancy&Nell handmade plum and rhubarb candle with cute personalised cat themed lid. The scent on this is absolutely gorgeous and I love that it’s purple to match the box, and my newly decorated bedroom! They sell similar products at about £12.99. 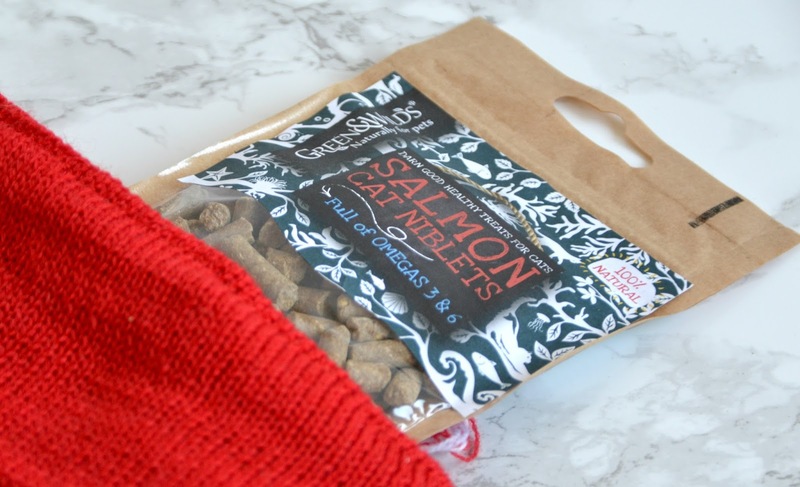 Lastly I received the Green&Wilds 100% natural cat treats in Salmon. These are Biscuit’s absolute favourite treats. I think they smell a bit like fish food but the cats can’t get enough. I’ve even been woken up in the middle of the night by Biscuit wanting these treats because I have left them in his view! Thank you so much My Purrfect Gift Box for a lovely box. 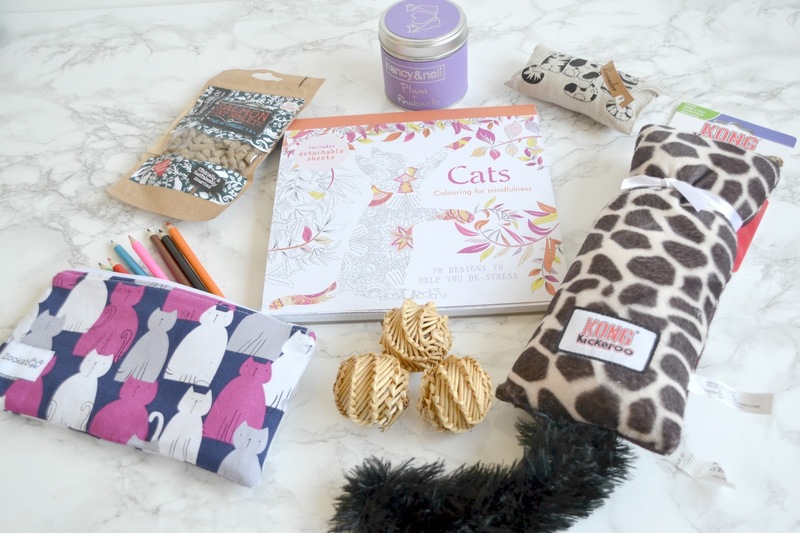 My Purrfect Gift Box offer a number of subscription options, which start at just £20.95. If you’d like to sign up for your own box, head over to the My Purrfect Gift Box website or head to their shop for the chance to buy some of the items featured in this box and previous boxes. *I received this box free of charge. All opinions are my own and I was not influenced in any way.